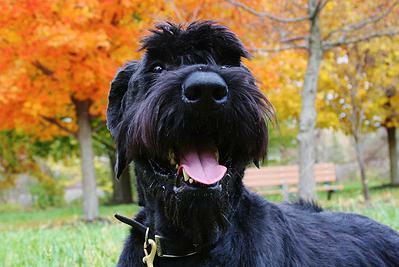 Chef is a perfect example of the Giant Schnauzer. Strong, Loyal, and Intelligent. Chef has an outstanding work ethic and loves being with the family. He is social with dogs big and small and loves to ride in the car. Chef will excel in any home environment.